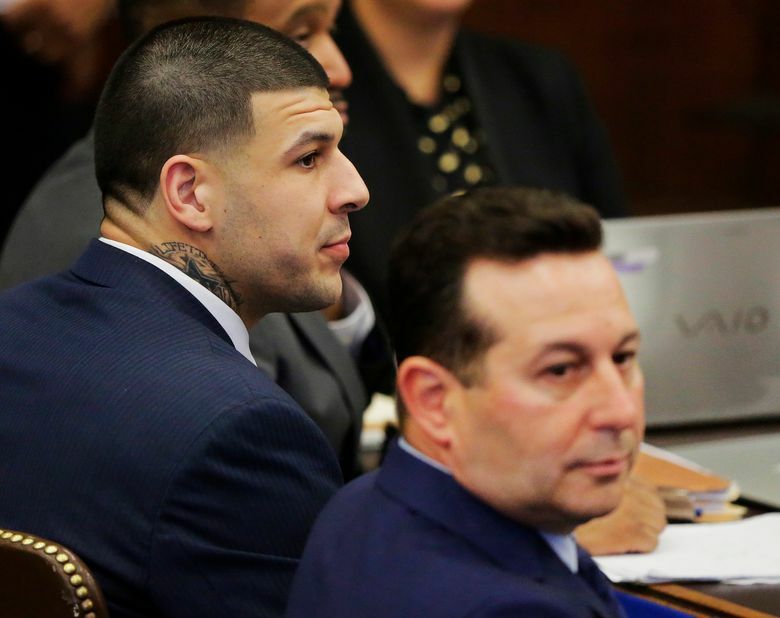 BOSTON (AP) — Former New England Patriots player Aaron Hernandez misinterpreted a brief encounter at a Boston nightclub involving a spilled drink as a sign of disrespect and became furious, later gunning down the two men involved, a prosecutor said in opening statements in Hernandez’s double murder trial. 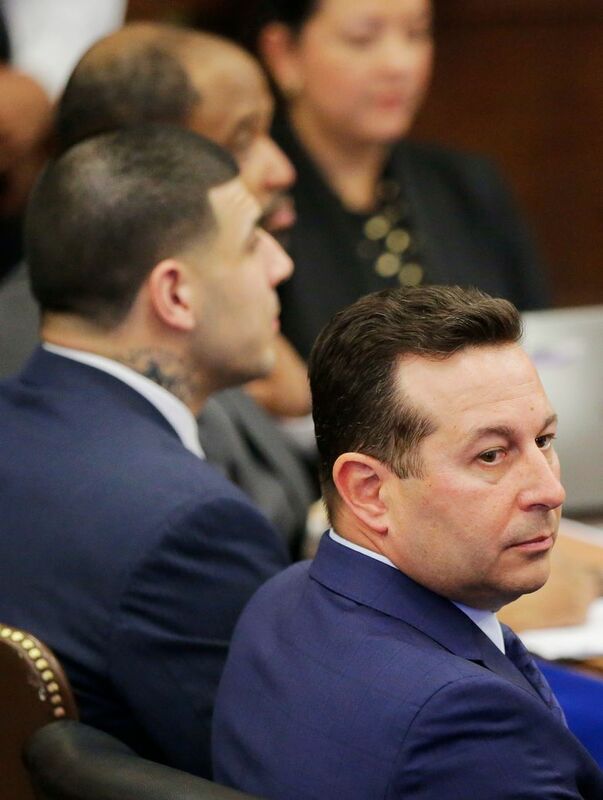 The defense painted a different picture, saying the real killer was not Hernandez, but rather the government’s star witness. 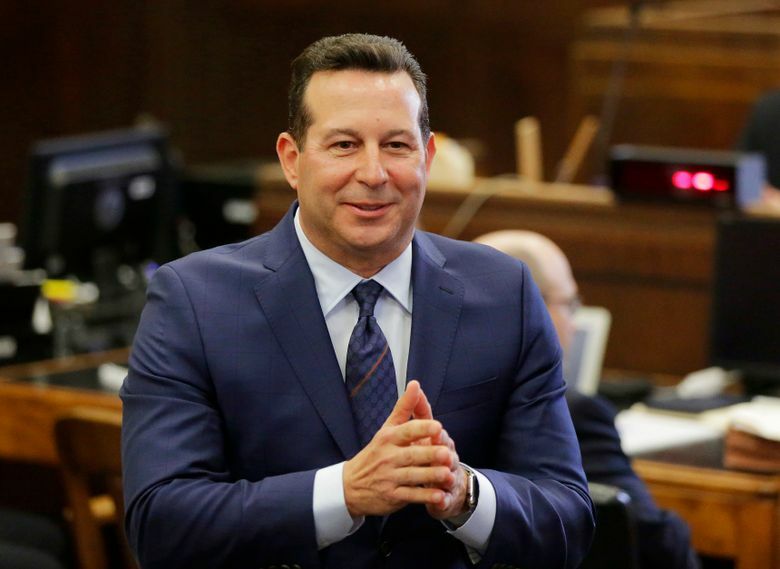 Attorney Jose Baez, known for winning an acquittal for Florida mom Casey Anthony in 2011 in the death of her daughter, said prosecutors want to convict his client so badly that they made “a deal with the devil,” referring to Hernandez’s former friend, Alexander Bradley. “By pure coincidence, those two worlds collided,” Haggan said. Hernandez and Bradley were only in the club for 10 minutes that night. 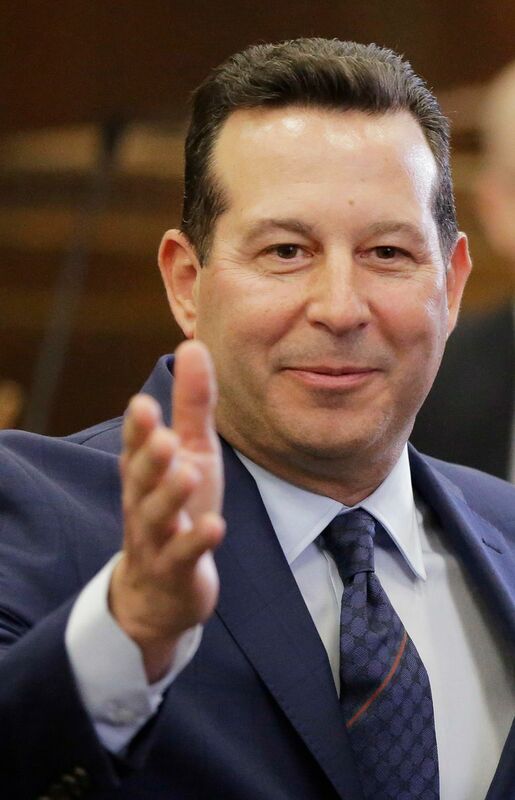 Haggan said Hernandez became angry when de Abreu accidentally bumped into him while dancing, spilling Hernandez’s drink, and then smiled at him. 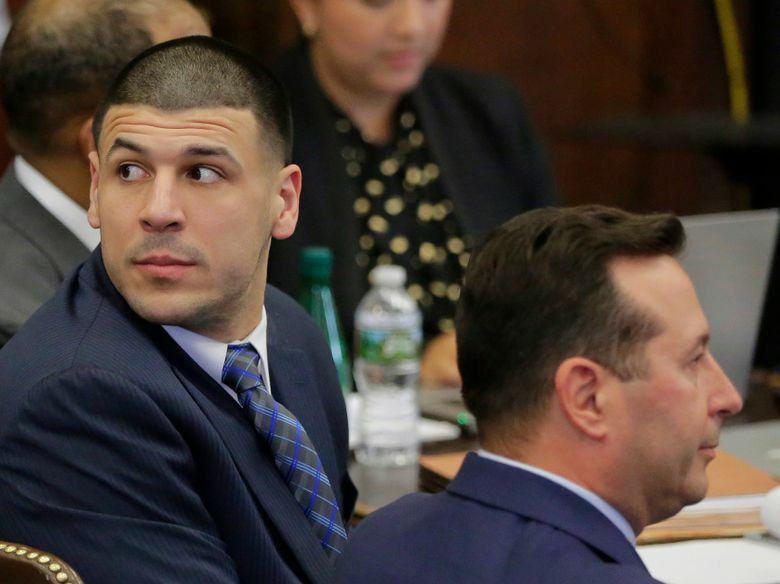 Haggan said video surveillance from outside the club shows Bradley trying to calm down an agitated Hernandez. 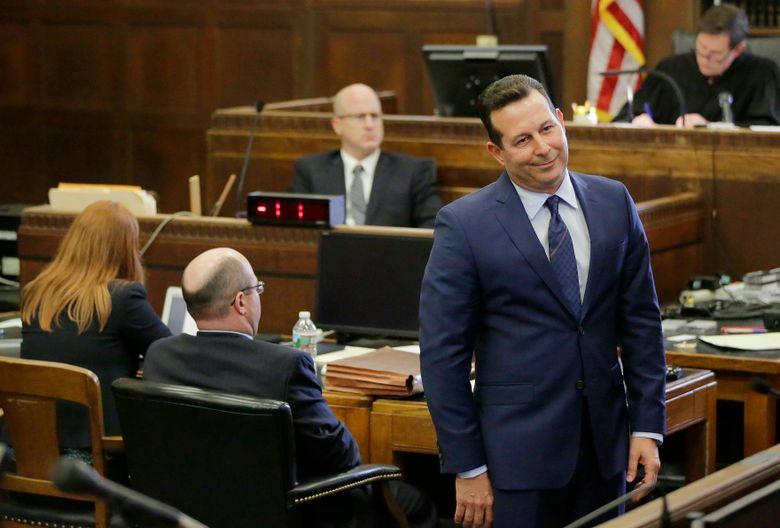 Two hours later, Hernandez saw the men’s car at a stoplight, grabbed a gun from the glove compartment and called out to de Abreu and Furtado. 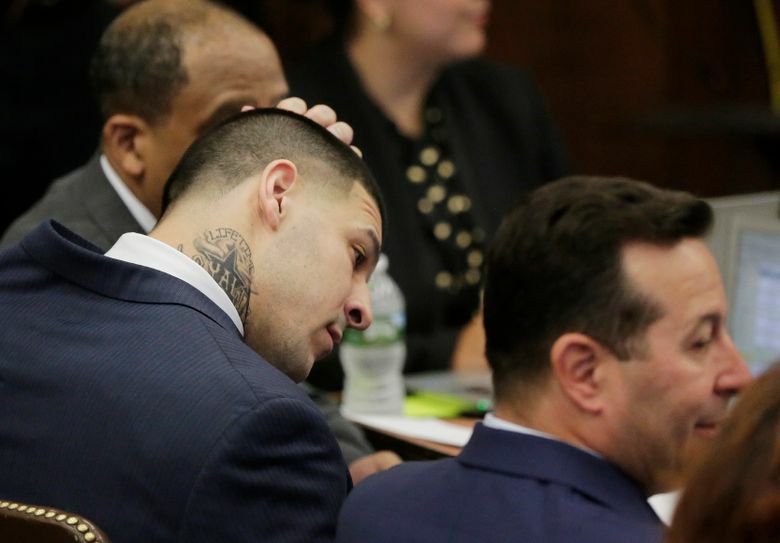 Haggan said Bradley will testify that Hernandez said, “Yo, what’s up now?” and added a racial slur before leaning across Bradley in the driver’s seat and firing five bullets into the car. 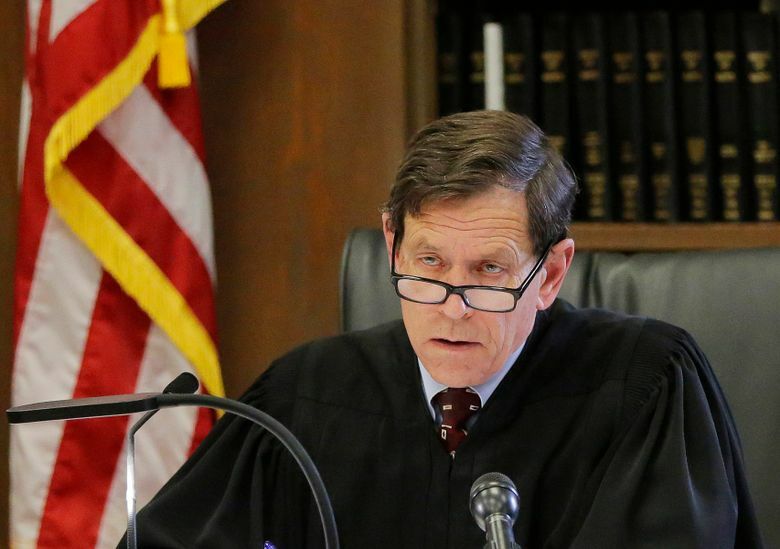 Haggan said Hernandez trusted Bradley not to tell police about the crime until seven months later, when Bradley made the mistake of mentioning the Boston shootings to Hernandez. 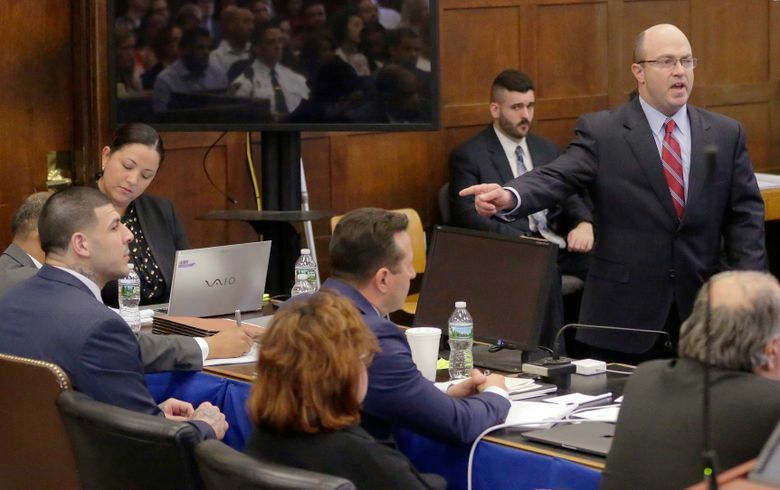 The next day, Hernandez shot Bradley point blank in the head, Haggan said. Bradley lost his right eye, but survived. 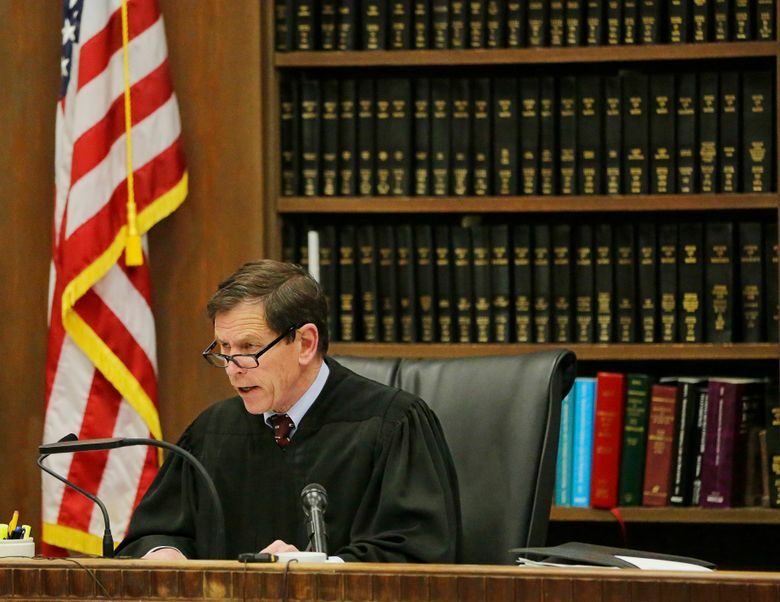 Hernandez is charged with witness intimidation in Bradley’s shooting. “Ladies and gentlemen, this did not happen over a spilled drink. 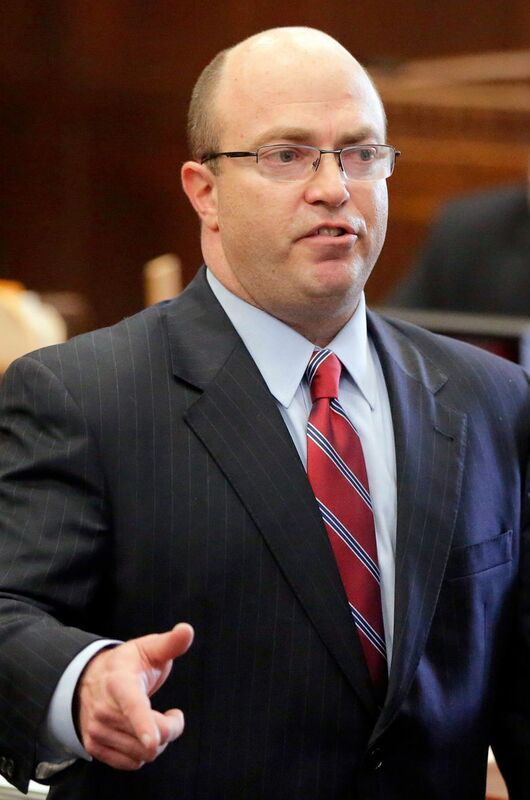 This happened over a drug deal,” he said. 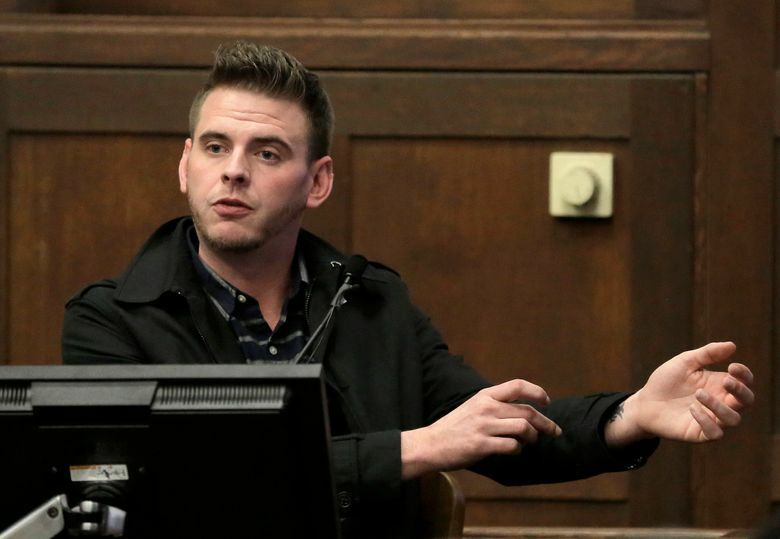 But de Abreu’s sister, Neusa Abreu, testified Wednesday that her brother did not use drugs and had never mentioned Bradley’s name. 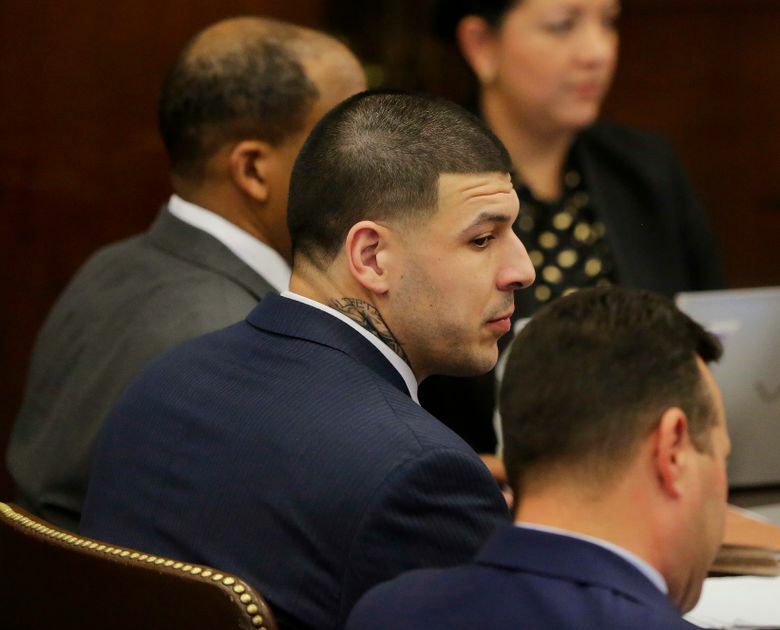 Hernandez, now 27, already is serving a life sentence after being convicted in the 2013 killing of Odin Lloyd, a semi-professional football player who was dating the sister of Hernandez’s fiancee. 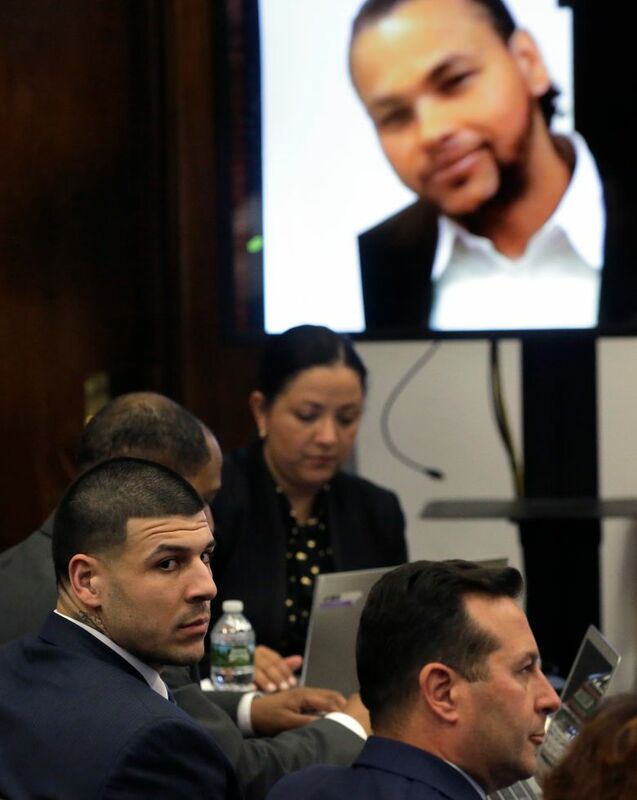 Hernandez was released by the Patriots in June 2013 immediately after his arrest in Lloyd’s killing.